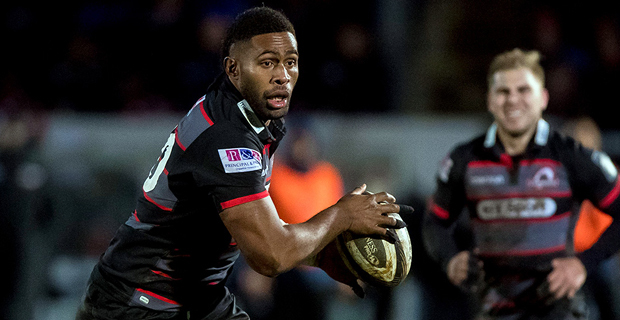 Fijian star Viliame Mata created one of the tries of the season as Edinburgh moved closer to Champions Cup qualification after a 28‑17 win over Toulon. Mata received the ball just outside his own 22, weaved his way through several would‑be tacklers before producing a magical off‑load for James Johnstone to score a wonderful try and send them to a vital win. It was another excellent European display by the Scots, who had to come from behind as they were losing 12-8 at half-time.